Last week a star-studded line-up of musicians performed at the “Music of David Lynch” benefit concert at the Ace Hotel in Los Angeles. The setlist consisted of songs from or inspired by David Lynch’s films and albums, and proceeds from the one-night event will help bring the TM technique to at-risk populations. In the video below, watch Lynch, whose non-profit foundation has changed the lives of so many, succinctly describe how he came to practice the TM technique and what it has added to his life and work. The Video: This is a clip from Esquire TV’s How I Rock It. 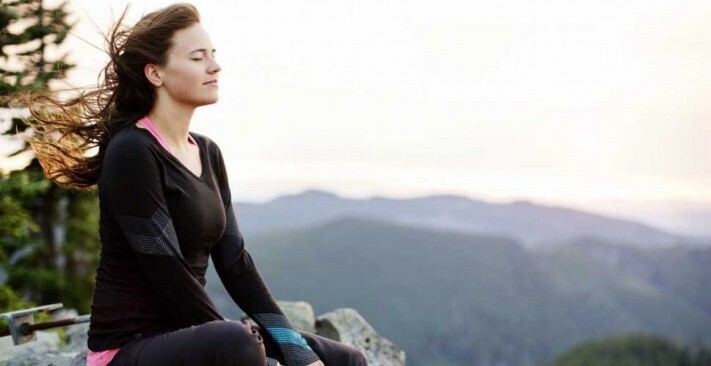 The Technique: Transcendental Meditation is a simple, natural, effortless technique practiced twenty minutes twice each day while sitting comfortably with the eyes closed. It is easy to learn and enjoyable to practice and is not a religion, philosophy, or lifestyle. Over six million people have learned it — people of all ages, cultures, and religions — and over 380 published, peer-reviewed research studies have found that the TM technique significantly reduces stress, anxiety, and fatigue, and promotes balanced functioning of mind and body.